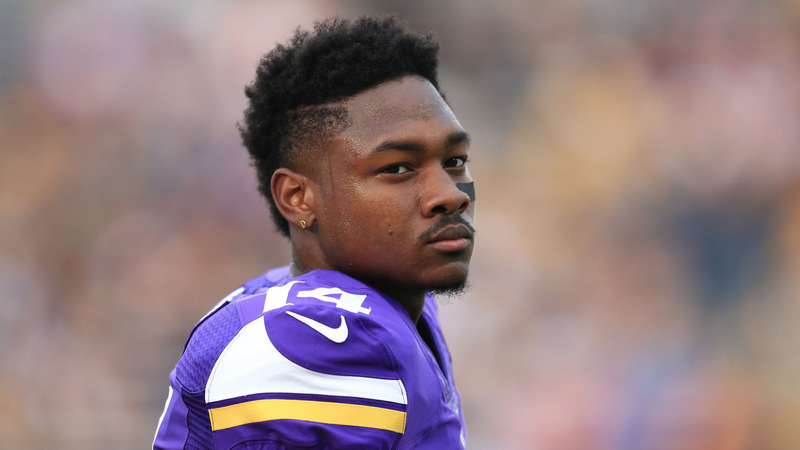 Minnesota Vikings wide receiver Stefon Diggs had a career day Sunday against the Kansas City Chiefs. Diggs, a rookie, caught seven passes for a total of 129 yards in the Vikings 16-10 win over the Chiefs. It was an impressive outing by Diggs, no doubt. That said, one of his Vikings teammates might be getting a little ahead of himself regarding Diggs’ future. Veteran Terrence Newman went on to say after the game that he believes Diggs is a potential future Hall of Fame player. Newman, a 13-year NFL veteran at the cornerback position, has covered his fair share of dominant receivers over his career. So there may in fact be some validity regarding his comments about Diggs. Still, for Diggs, a fifth round draft pick out of Maryland, being enshrined in Canton, Ohio is a dream that is still far, far away. Ex-Magic CEO: "Dwight Howard compared himself to Michael Jordan"
Canton, Ohio to host 2019 NFL Draft?